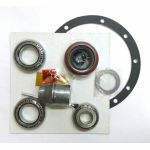 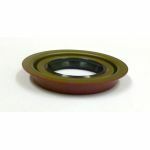 Crush sleeve eliminator kit includes precison machined, solid billet steel pinion bearing spacer and preload shim pack. 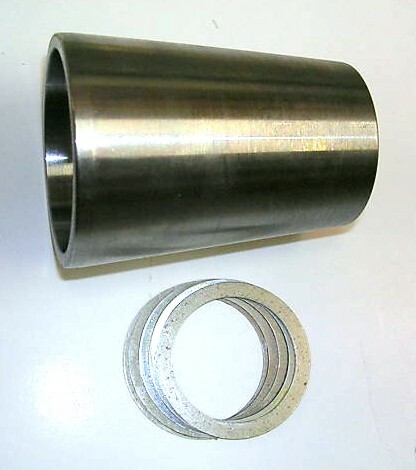 Fits 489 casting (last three digits of casting number) 8 3/4" Mopar gears. Increases differential strength and makes yoke or pinion seal changes a breeze.